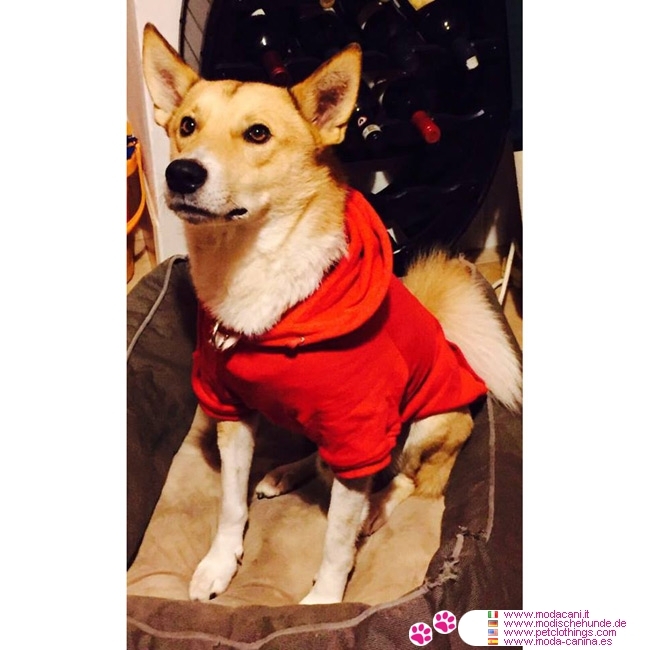 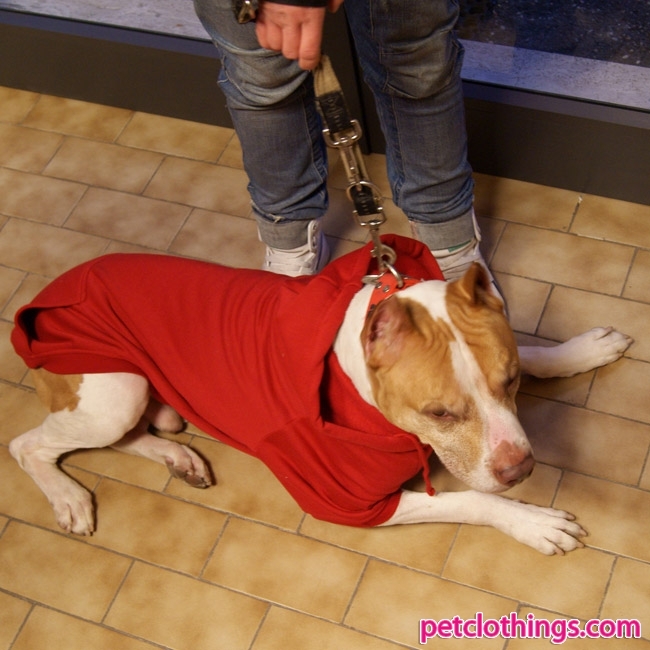 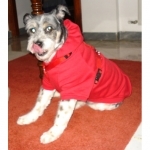 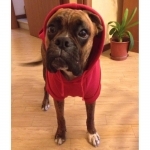 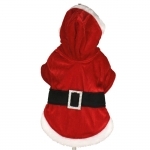 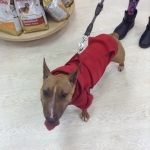 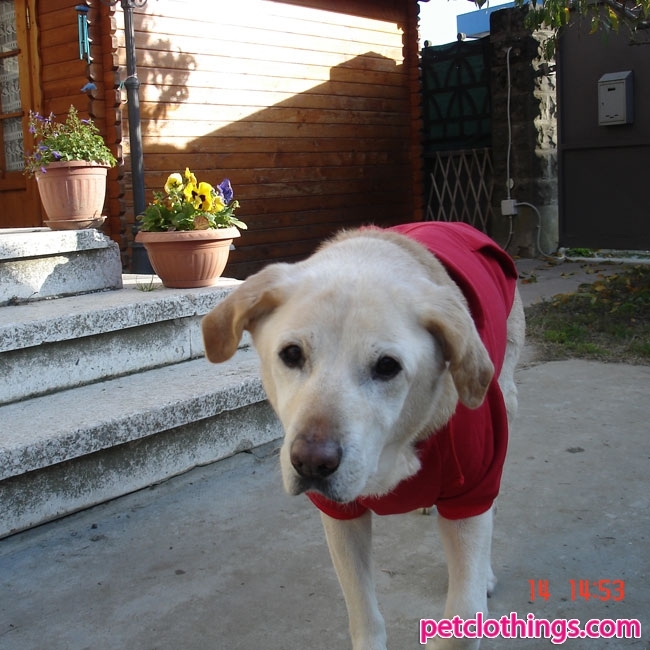 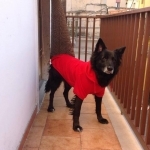 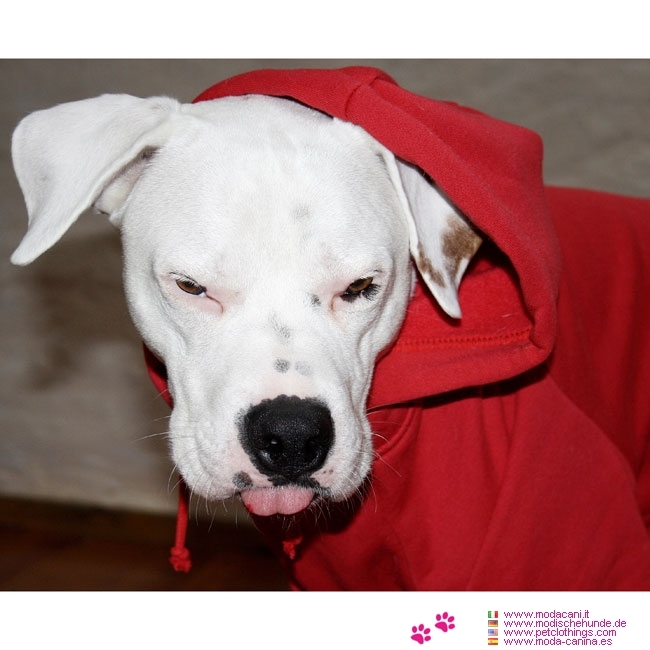 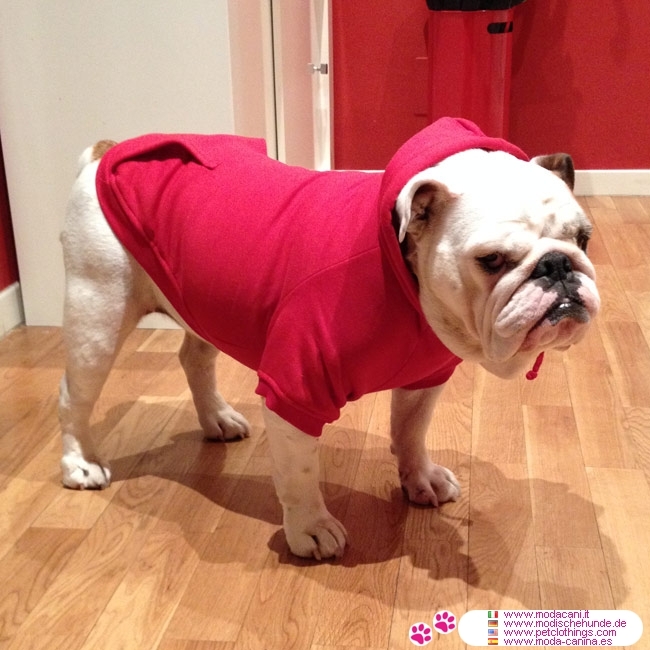 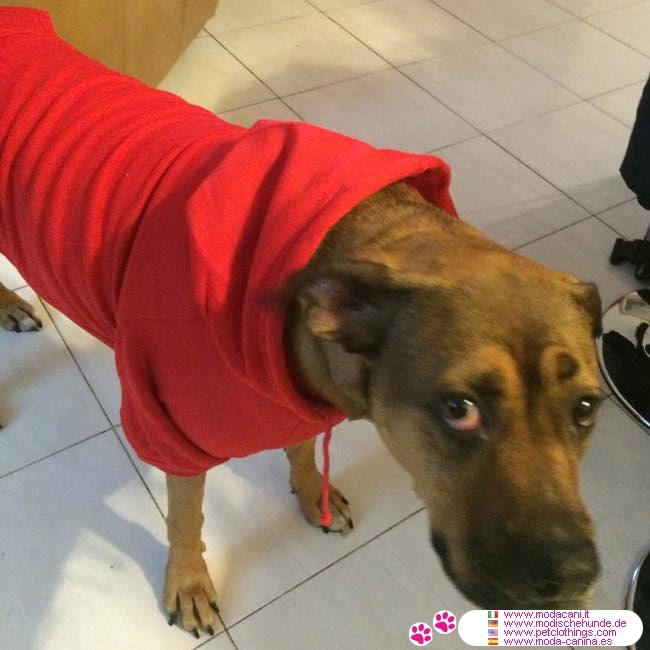 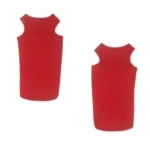 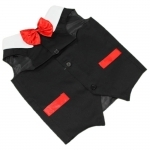 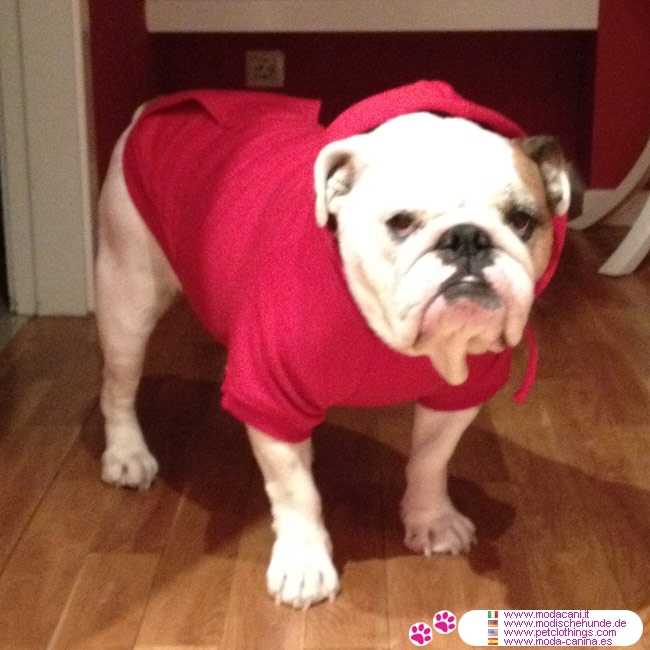 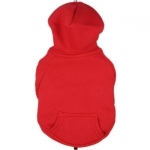 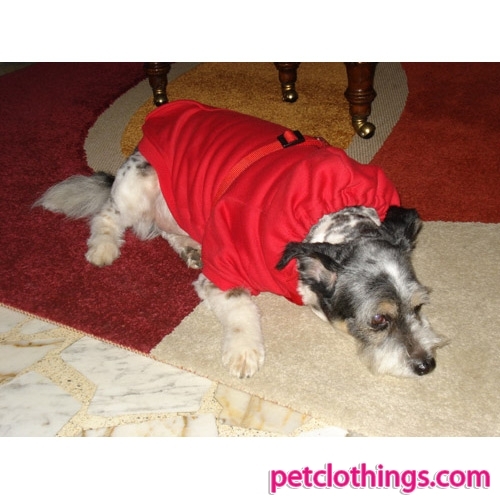 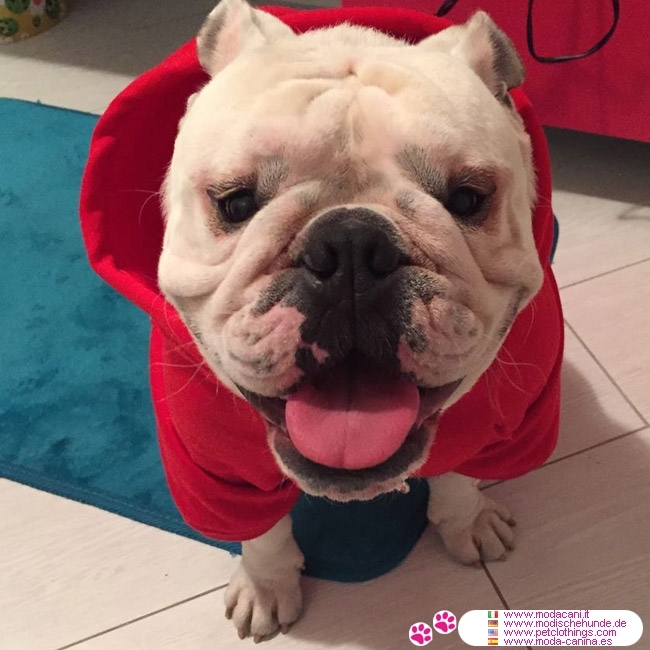 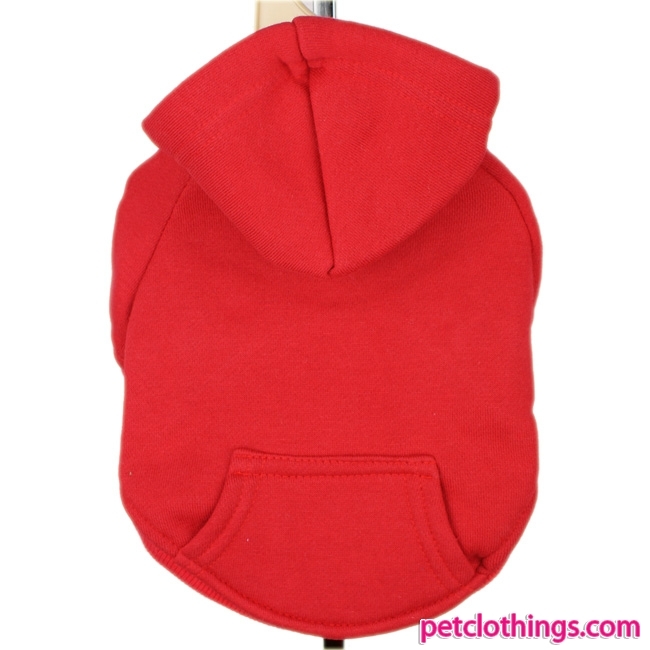 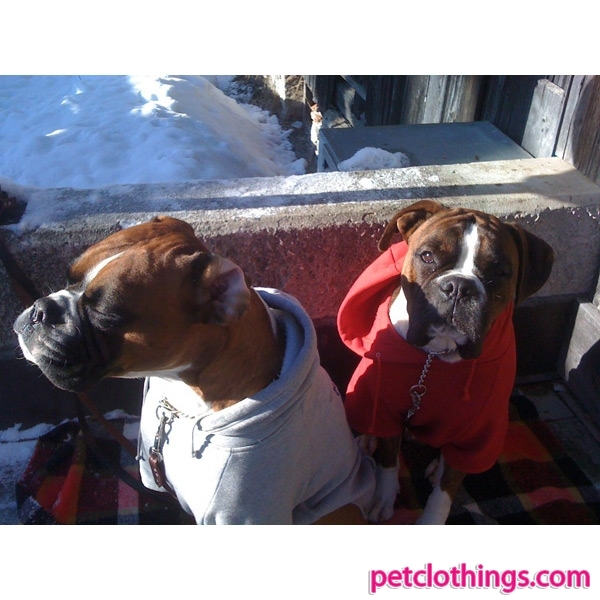 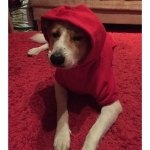 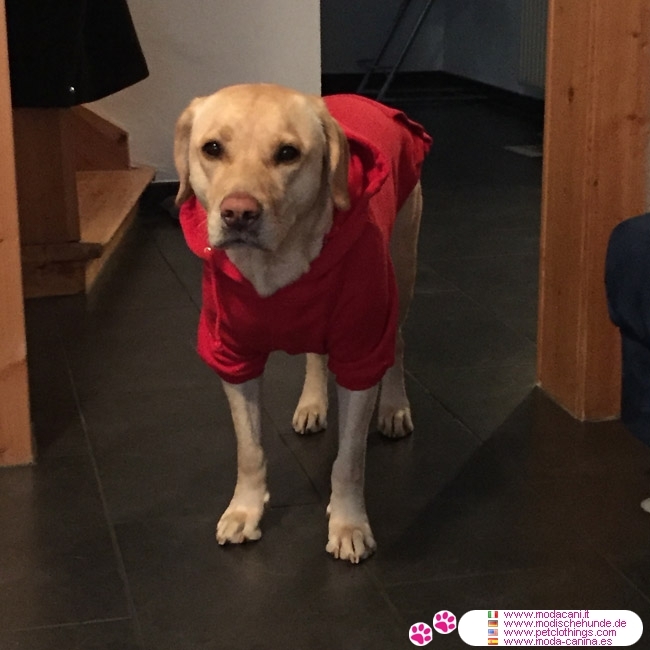 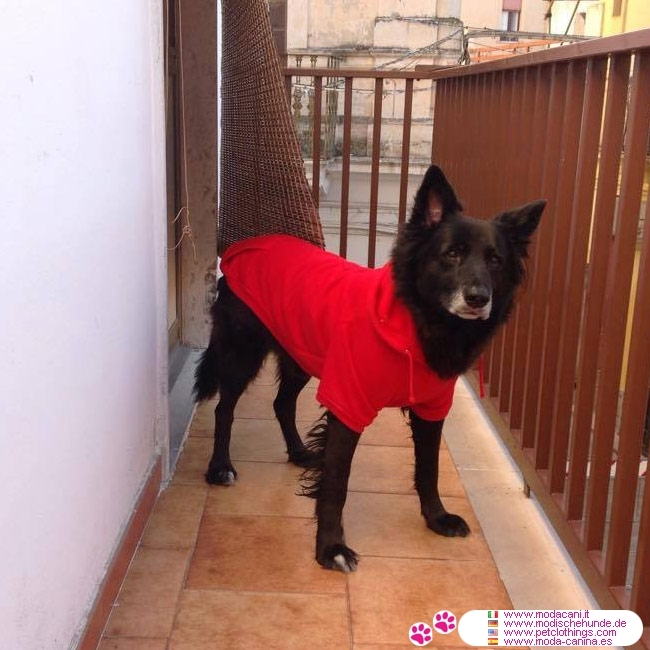 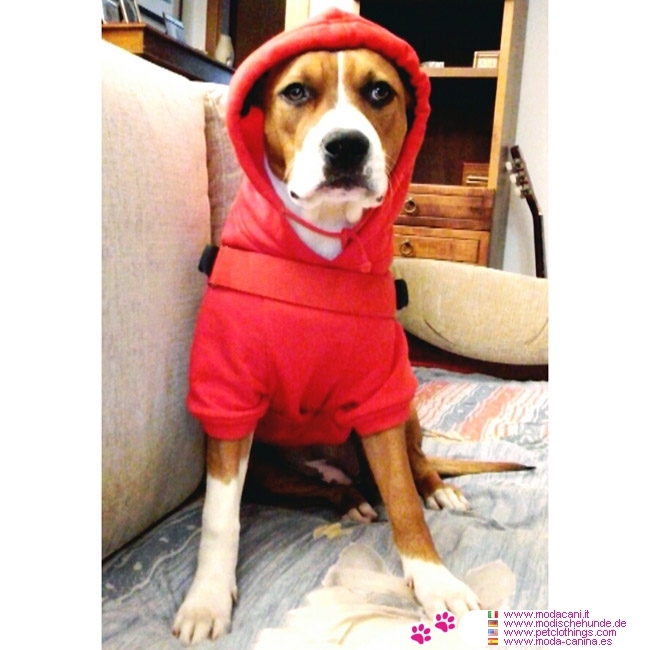 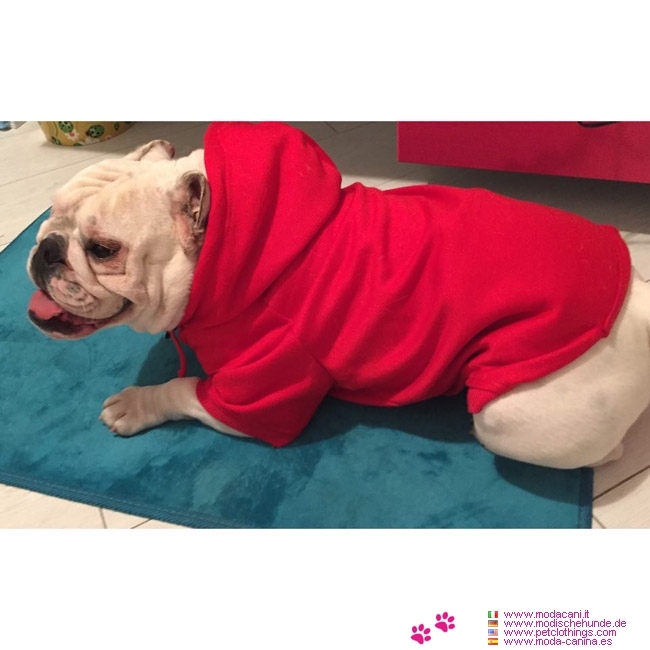 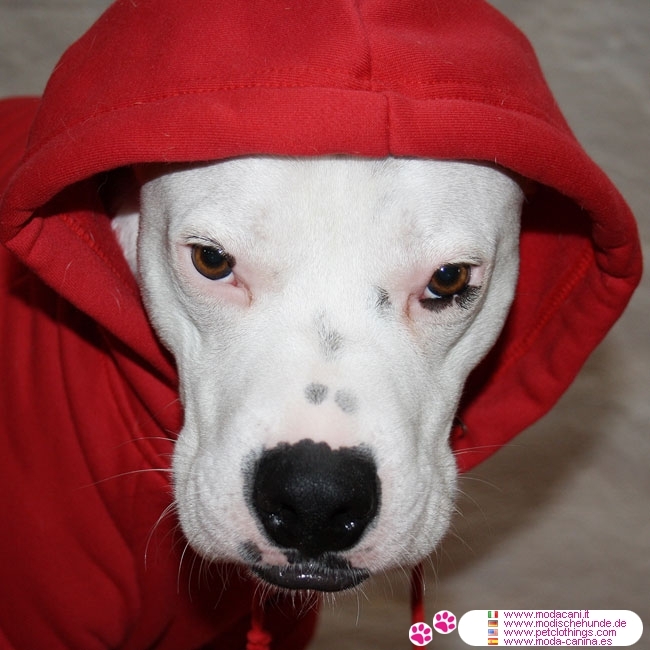 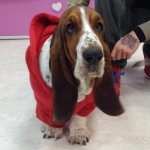 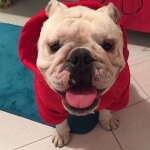 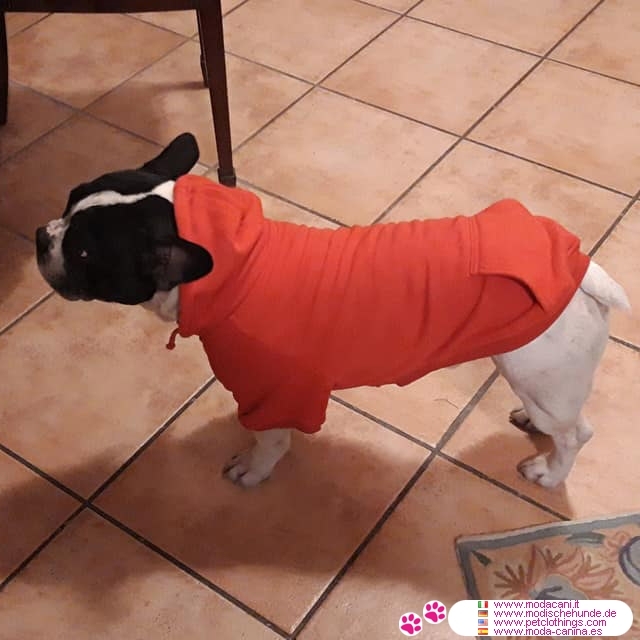 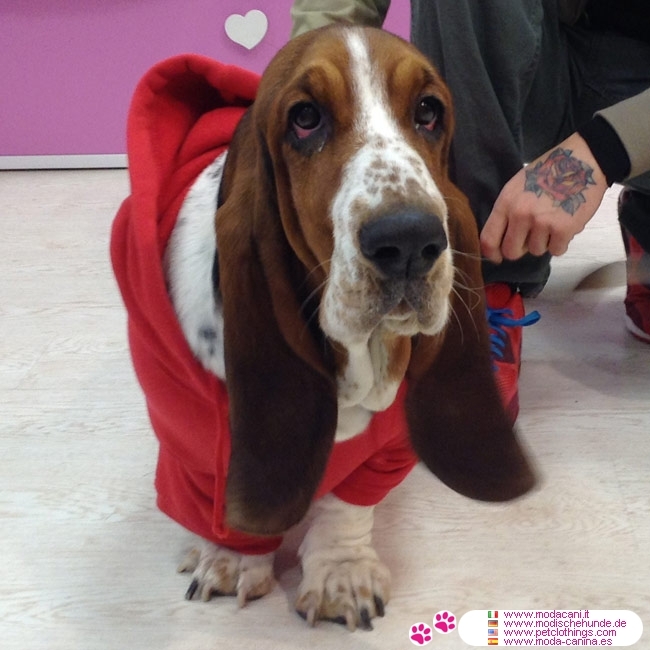 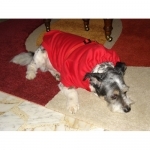 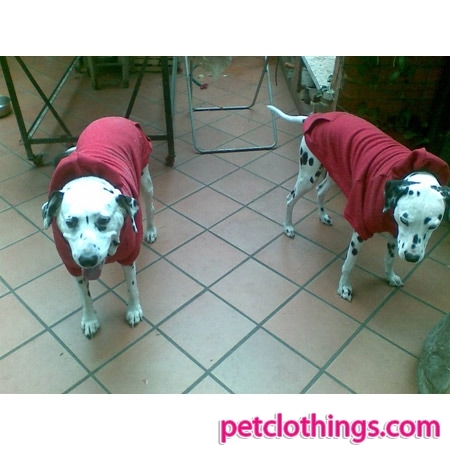 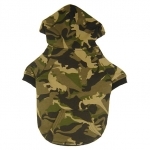 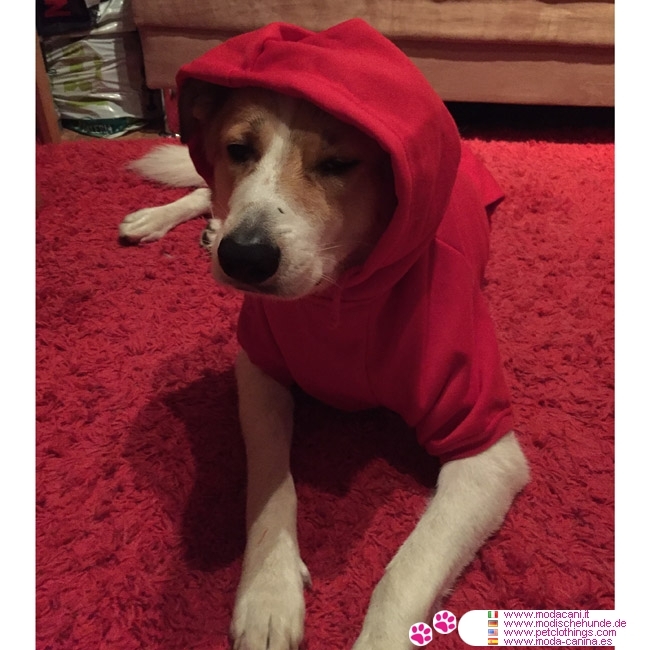 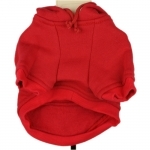 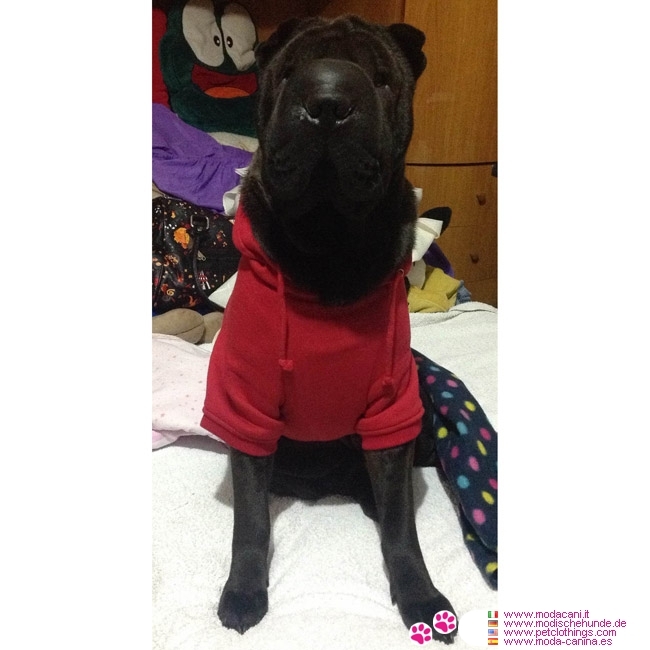 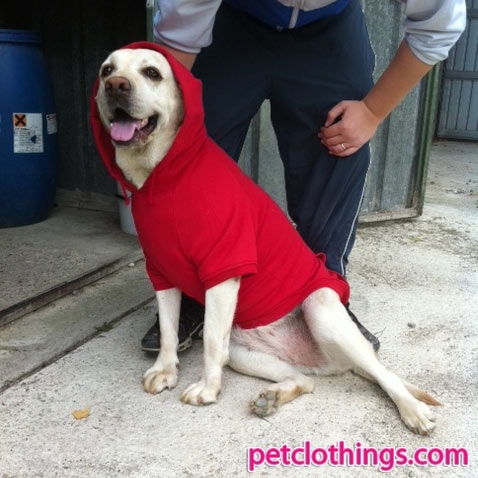 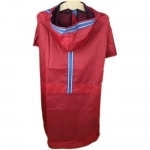 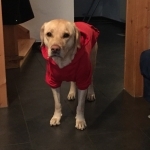 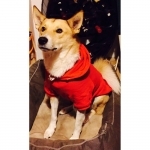 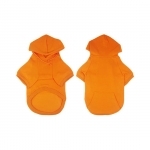 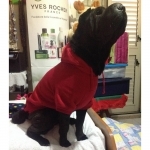 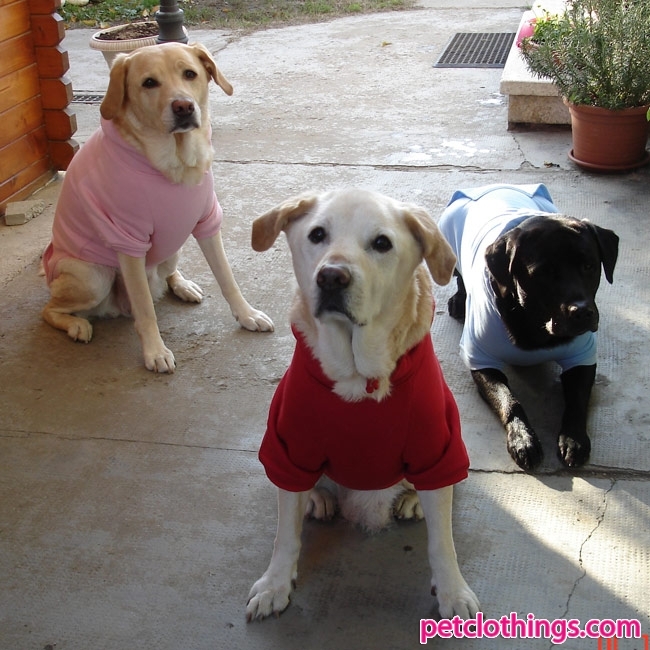 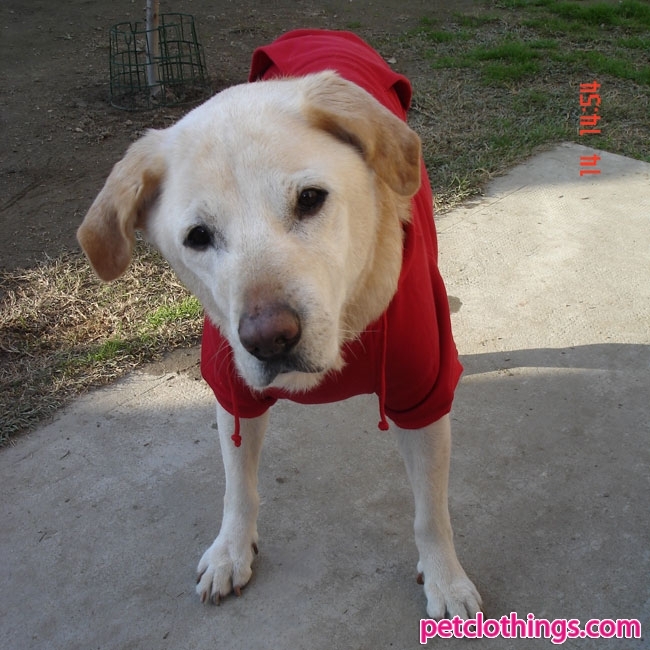 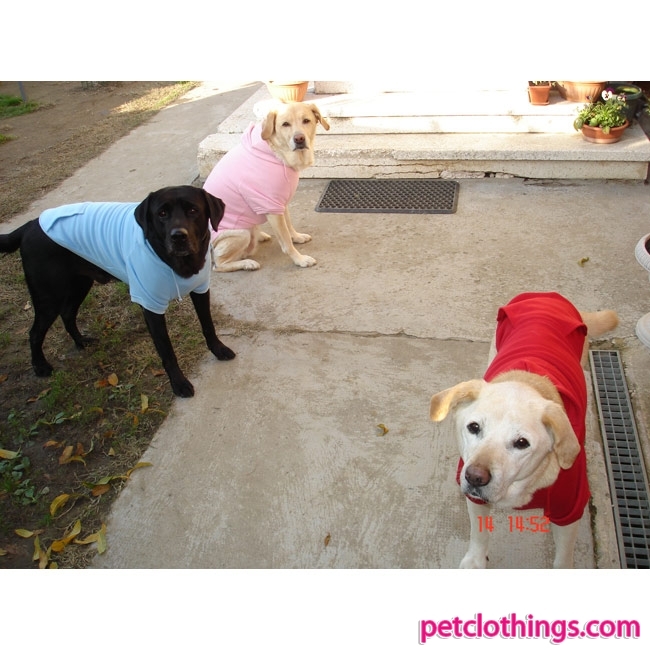 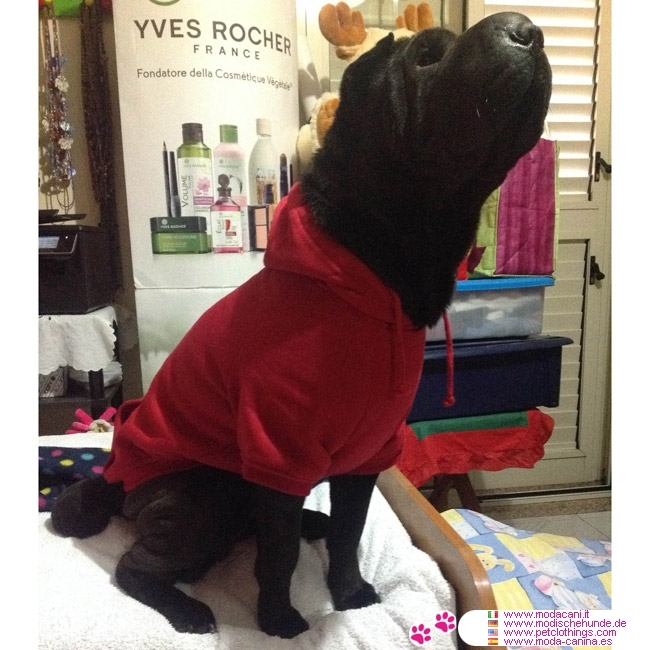 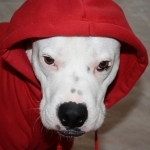 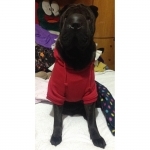 Yet another new model of Sweatshirt for Big Dogs: we are talking about this beautiful Red Hoodie, on sale on our website, focused on clothings for big dogs too. 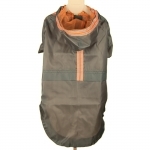 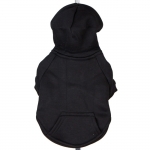 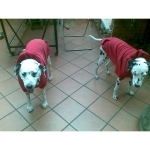 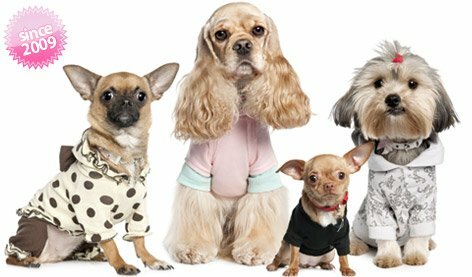 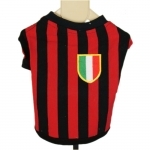 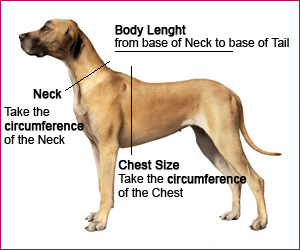 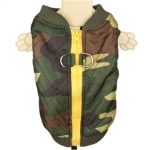 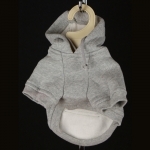 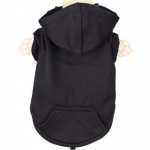 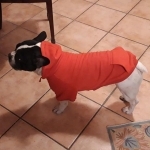 Red Sweatshirt for Big Dogs, as simple as nice: it is just like the upper part of the suits (those one very common in the '80s), with hood adjustable by string, and kangaroo pocket on the back. 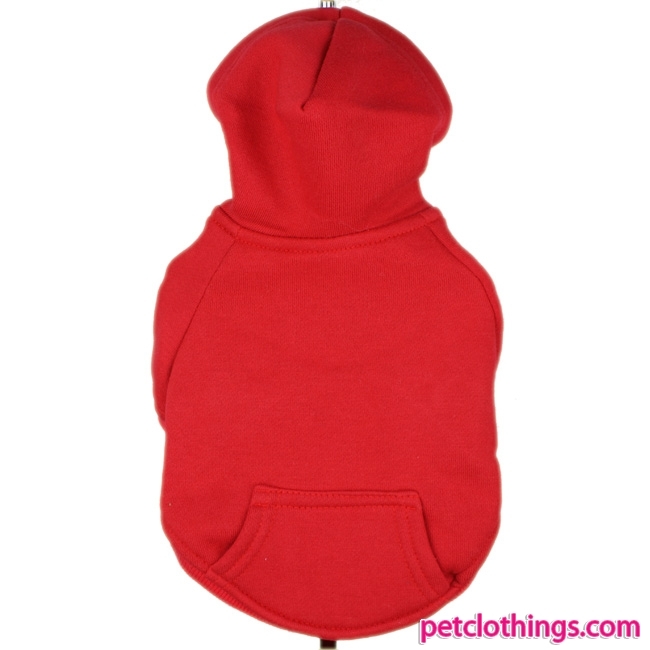 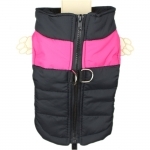 Warm and very soft inside.